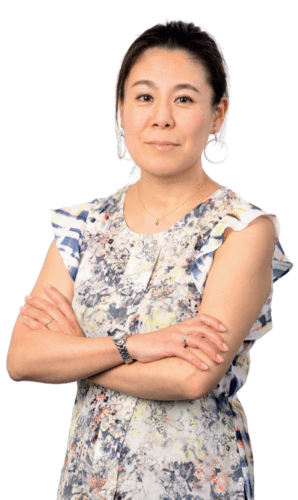 At the same time as the multicultural work environment is enjoyable, it presents Ayako with the opportunity to continuously seek ideal ways of working with colleagues from different backgrounds with whom she collaborates on a daily basis. She is particularly proud to be a woman in a field still predominantly occupied by men. As a Nuclear Safeguards Inspector for the Agency, Ayako provides the organization with the factual findings for assuring the international community that Member States are fulfilling their safeguards’ obligations. Ultimately, her work greatly contributes to world peace by preventing the proliferation of nuclear weapons. Performing this function for nearly 12 years, Ayako still finds it challenging on occasions.